Poke Boxes, Pokecado Toasts & Dole Whip Floats. 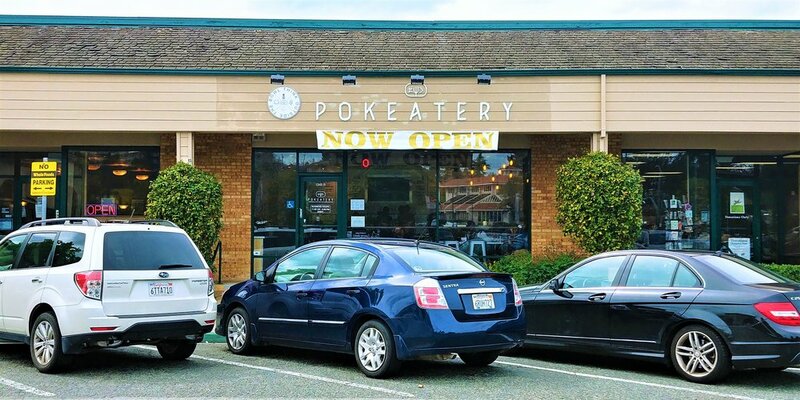 Pokeatery in Walnut Creek, California. Fresh Poke Bowls, "Pokecado Toast", Tropical Fruit Juice with Pineapple-flavored Ice Cream. Need I say more? 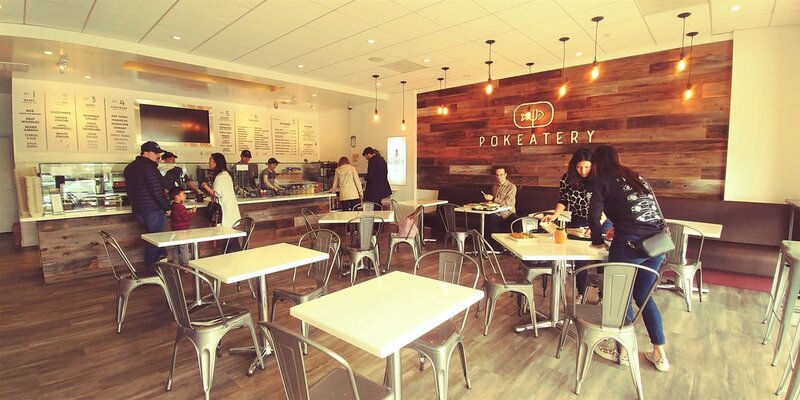 Pokeatery expands to their fourth location in Bay Area's Downtown Walnut Creek. 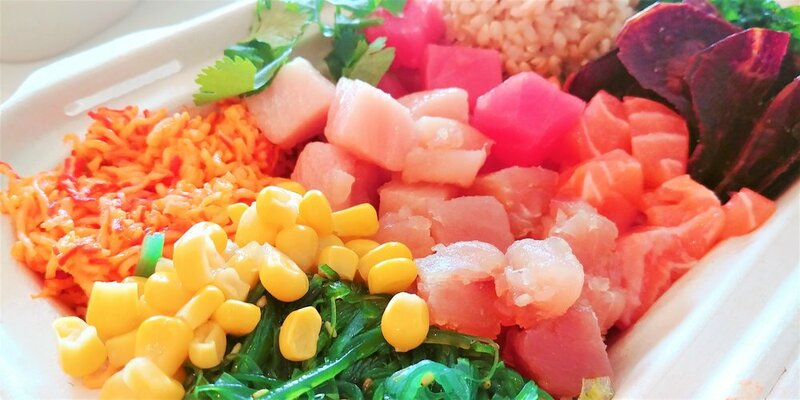 Custom Poke Bowl. Pokeatery, Walnut Creek, CA. 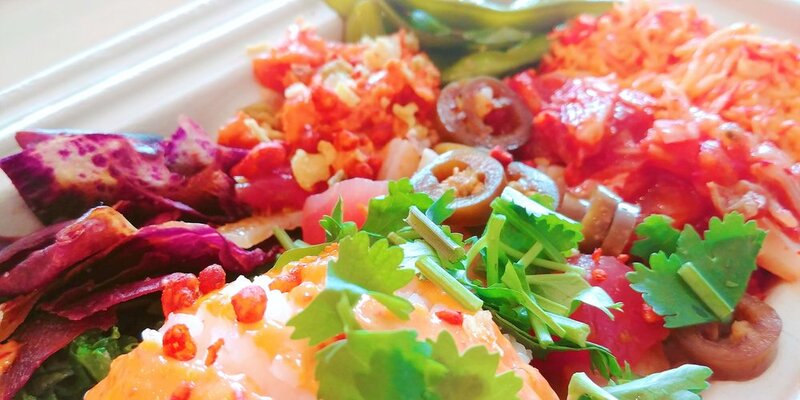 Poke (pronounced “poh-kay”) is a raw fish salad served as an appetizer or main course in Hawaiian cuisine. This healthy, tasty and popular dish is easily available on the Hawaiian Islands and can be found anywhere from grocery stores to fancy restaurants. 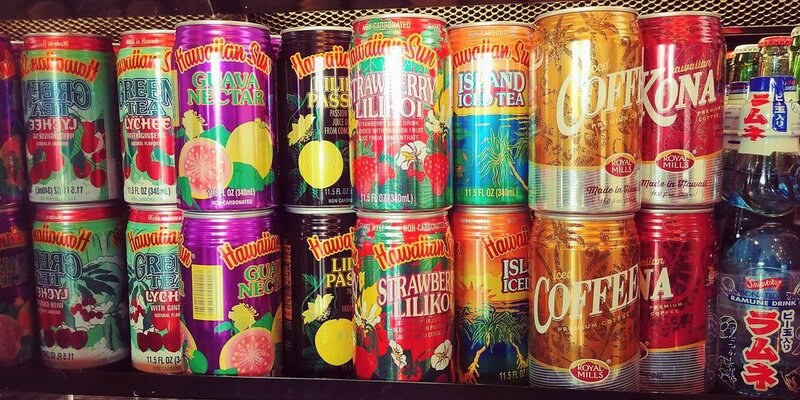 Inspired by the Hawaiian Islands, founders Joann and Derek Chung wanted to bring some unique flavors back home. 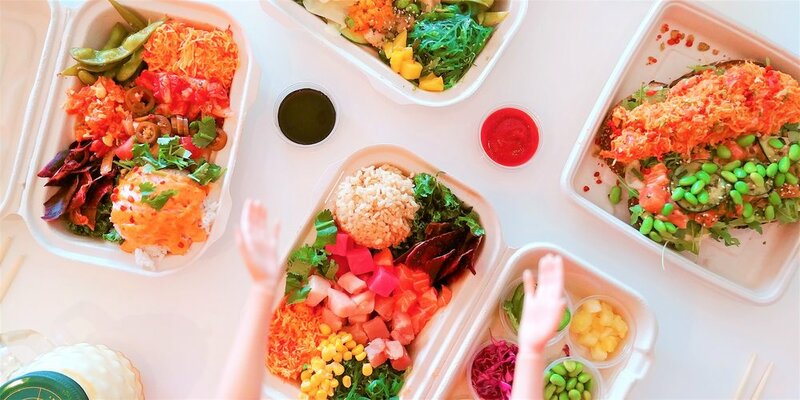 With two decades of experience in sushi restaurants, the Chungs decided to start Pokeatery because they wanted everyone to be able to indulge in the best tasting poke made with the freshest ingredients. Pokeatery locations include Walnut Creek, San Mateo and Castro Valley in California as well as Austin, Texas. POG Dole Whip Float (Left) & Pineapple Dole Whip Float (Right). Pokeatery in Walnut Creek, California. 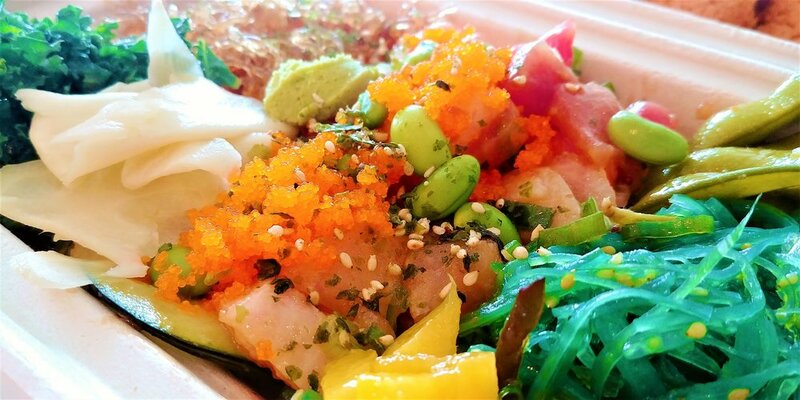 Pokeatery allows customers to create their own Poke Boxes or choose from some pre-built boxes listed on their Menu. You can choose from a great variety of fish options including Ahi Tuna, Hamachi, Albacore, Salmon and Spicy Tuna. Other seafood options include Octopus and Shrimp. Vegetarians can also choose Tofu or Vegan Shrimp; gluten-free options are also available. 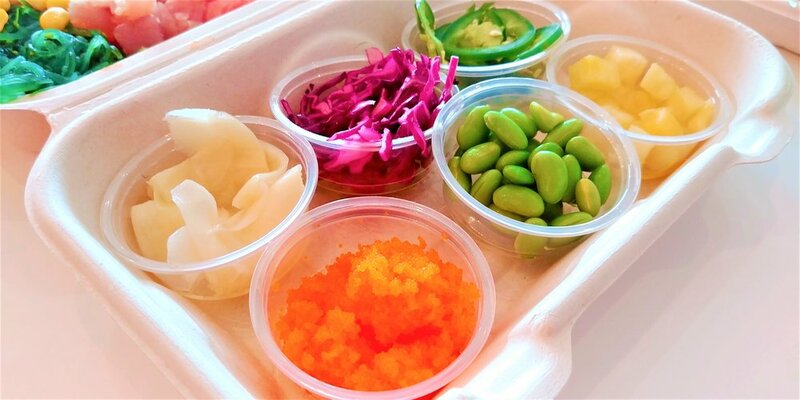 Choose from as many or as few toppings including Kelp Noodles, Ualu Chips and Seaweed. 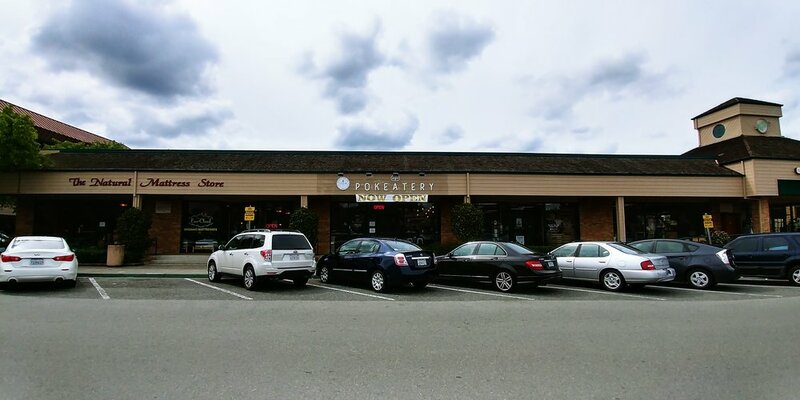 If you are completely lost, have trouble figuring out what to include in your custom Poke Box or just want to know what POG stands, the super friendly, patient and knowledgeable Pokeatery Team can answer all of your poke questions. Pokecado Toasts. #1 West Coast Toast (Front) & #2 Toast-ess With The Mostest (Back). Pokeatery, Walnut Creek, CA. You will also find one of the most delicious tropical fruit drinks your taste buds will have ever encountered. Meet, the Dole Whip Float! The original Dole Whip and Dole Whip Floats were only offered at Disneyland, The Magic Kingdom, Disney's Polynesian Resort and Dole's Processing Plant in Hawaii; due to the popularity of these drinks, they've made their way to Northern California. Choose from Pineapple Juice or P.O.G. Juice (Pineapple, Orange and Guava) on their own or have a delicious dessert by including freshly served Pineapple-flavored Soft-Serve ice Cream on top, in your very own Pineapple-shaped glass Mason Jar complete with a twist-off cap and reusable straw! Food bloggers hard at work creating content for their Instagram feeds. Pokeatery in Walnut Creek, California. 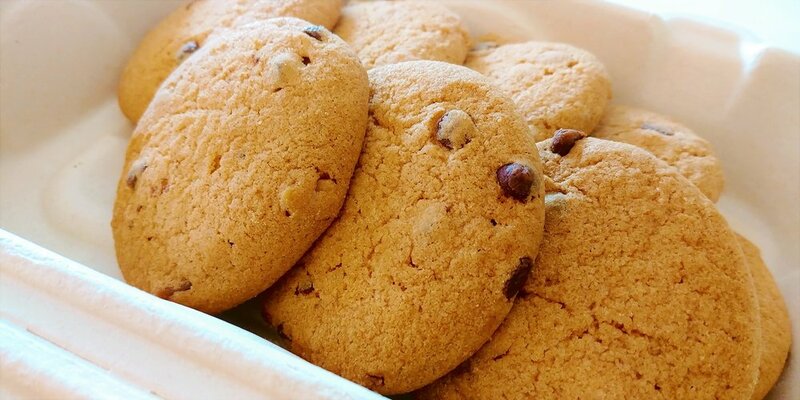 Chocolate Chip Macadamia Nut Cookies. Pokeatery in Walnut Creek, California. The Volcano Crunch Poke Box (Left Top) & The Workout Poke Box (Right Top). Pokeatery, Walnut Creek, CA. #2 Toast-ess With The Mostess Pokecado Toast. Pokeatery in Walnut Creek, California. The Super Awesome Pokeatery Team (Joren, Jenirae & William). Pokeatery in Walnut Creek, California. 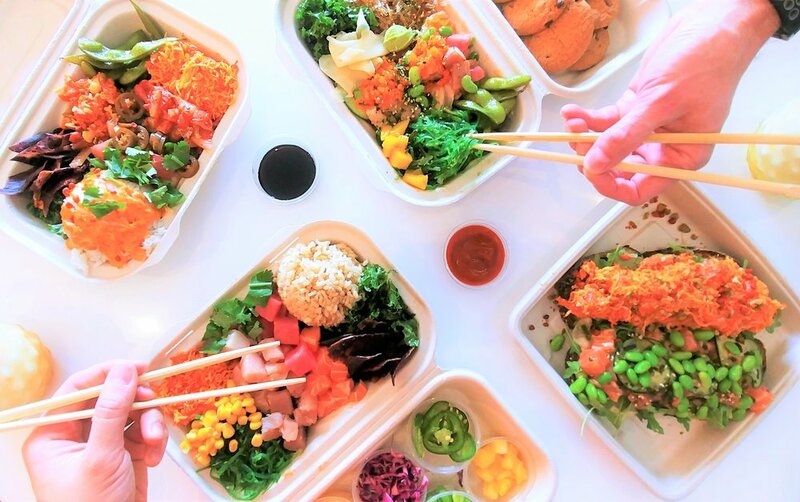 The Volcano Crunch Poke Box. Pokeatery in Walnut Creek, California. 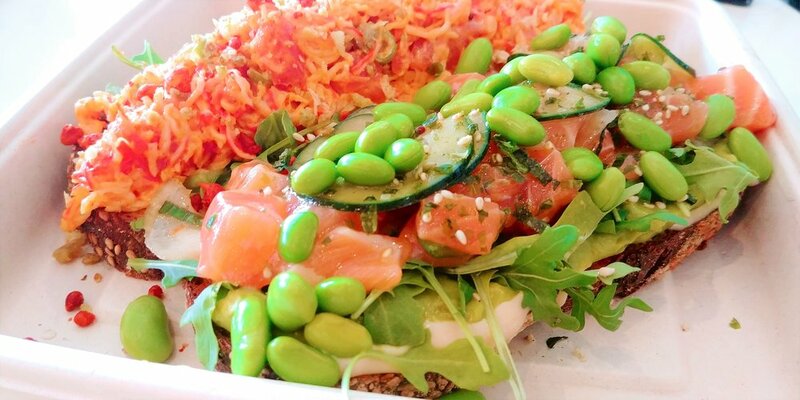 The Workout Poke Box. Pokeatery in Walnut Creek, California. 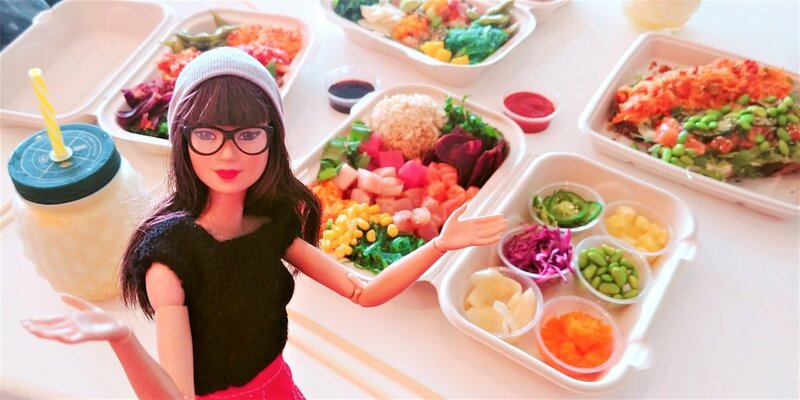 The following photos are from the @Foodie.Barbie series, which showcases photos from the perspective of London, a traveling miniature food blogger. Read more about her story on the Sandy By The Bay blog. @Foodie.Barbie with food from Pokeatery in Walnut Creek, California. 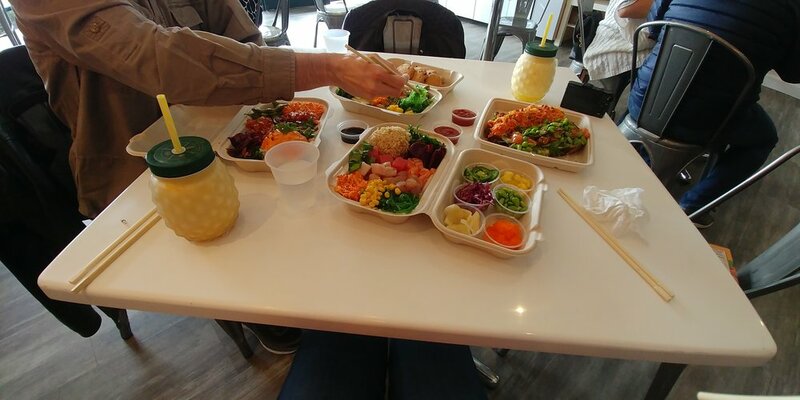 From the Perspective of @Foodie.Barbie at Pokeatery in Walnut Creek, California. This photography series showcases the reality of a photographer. This is the unfiltered, uncropped and unedited perspective of the photo shoot that took place. This is meant to provoke thought and to showcase that there is a great deal of work (filters, cropping, post-editing, etc.) that goes into all of the photos that are posted onto social media, including Instagram. Enjoying the blog? Support it by liking, commenting & sharing this post! Want to say hi? Email me at sandybythebay.com@gmail.com. Don't forget to follow us on Instagram @SFFoodPhotography & @Foodie.Barbie.